The cards for the young professional enjoying financial independence. 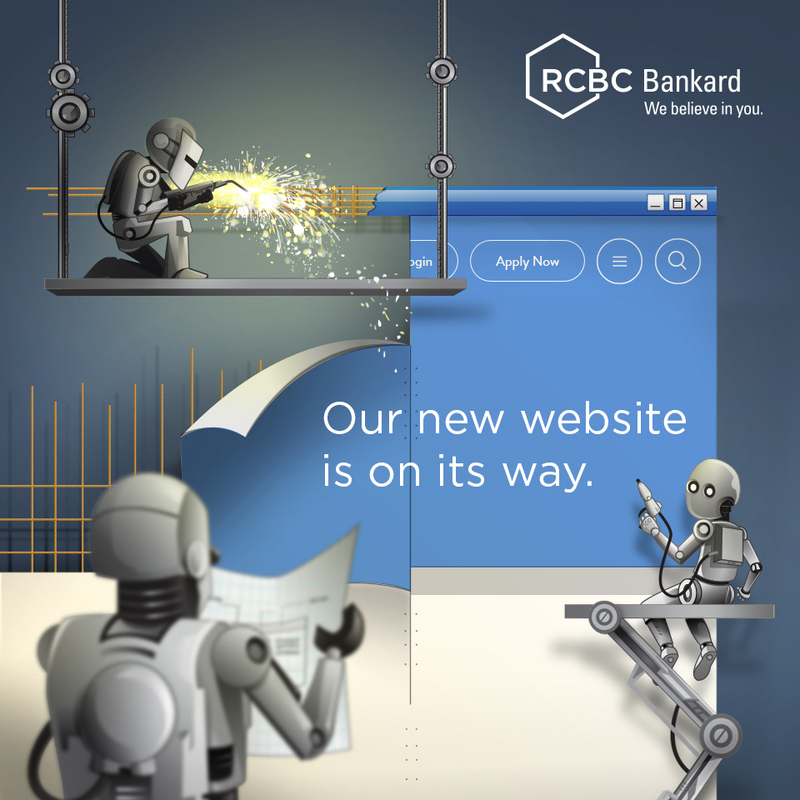 *Available to RCBC Bankard Mastercard, Visa and JCB. Access to Skyview Lounge for a fee of US$12 Want the access fee waived? Charge at least US$200 abroad (single or accumulated spend) then call 888-1888, to request for the waiver. [Exclusive to JCB Cardholders only] JCB Plaza Lounge offers free access to all JCB cardmembers in mostly popular tourist shopping areas, where cardholder can avail a variety of services for their travel needs. Learn more about JCB Plaza Lounge here.